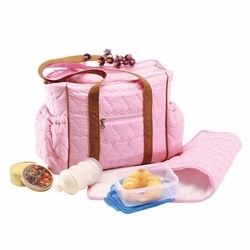 A good baby bag is a big helpful to many mothers as well as it can give that extra style to a mother. 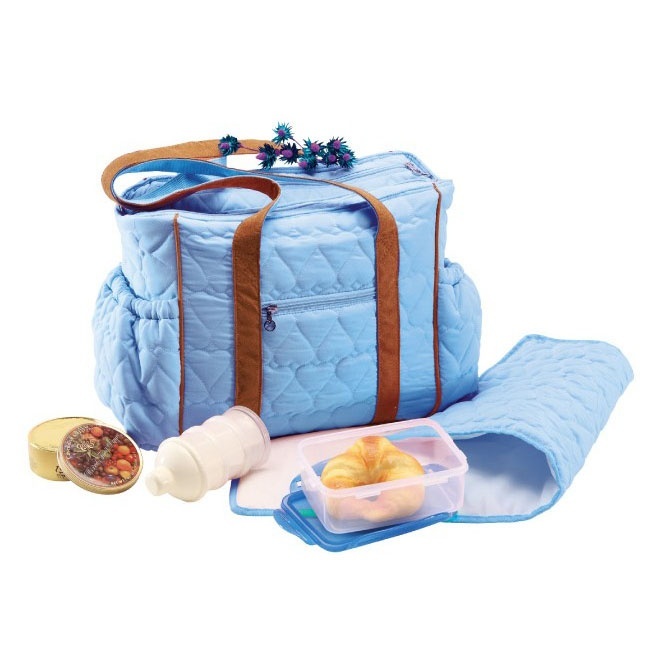 This shoulder cube bag has a distinct look, setting it apart from all other diaper bags. Made of quality material, fine workmanship this designer make the designer diaper bag will last a long time. Follow the tips on how to organize a diaper bag so that you can make good use of its space and your time.